HIGH QUALITY MATERIAL: Our camping sleeping bag is 100% waterproof, resistant to low temperatures, high strength, resistant to sun, and resistant to mechanical damage and high temperatures. 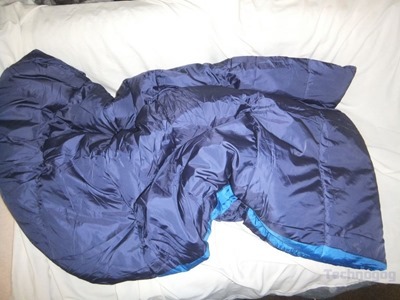 UNIVERSAL SIZE: The size of our backpacking sleeping bag is 87×31.5 inched (220×80 cm) so it can be used for women and men as well as adults and kids. 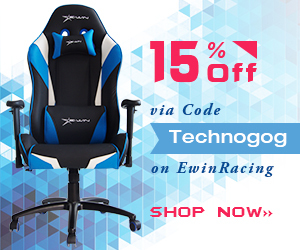 It’s very lightweight and compact. 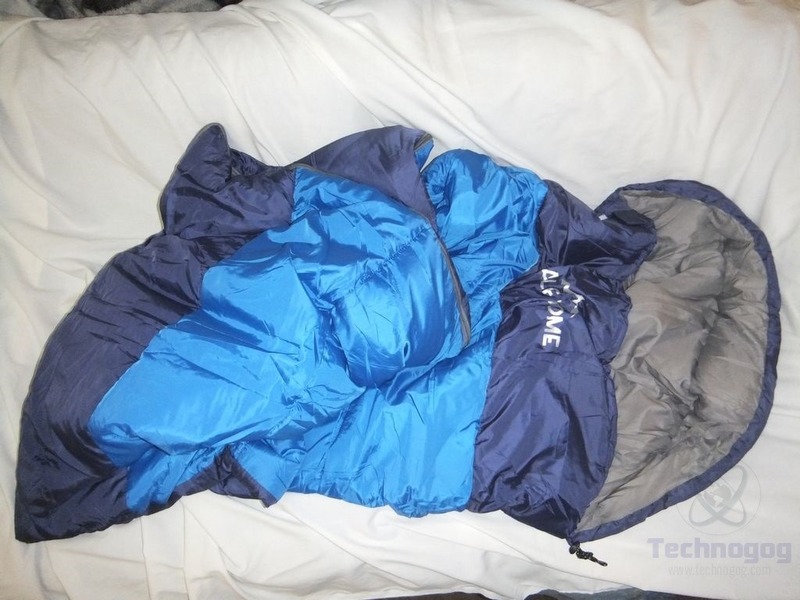 EASY TO CLEAN AND CARRY: Sleeping bags are easy to clean because they are safe for machine washing. 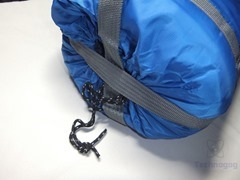 The carrying bag for your comfort is included. 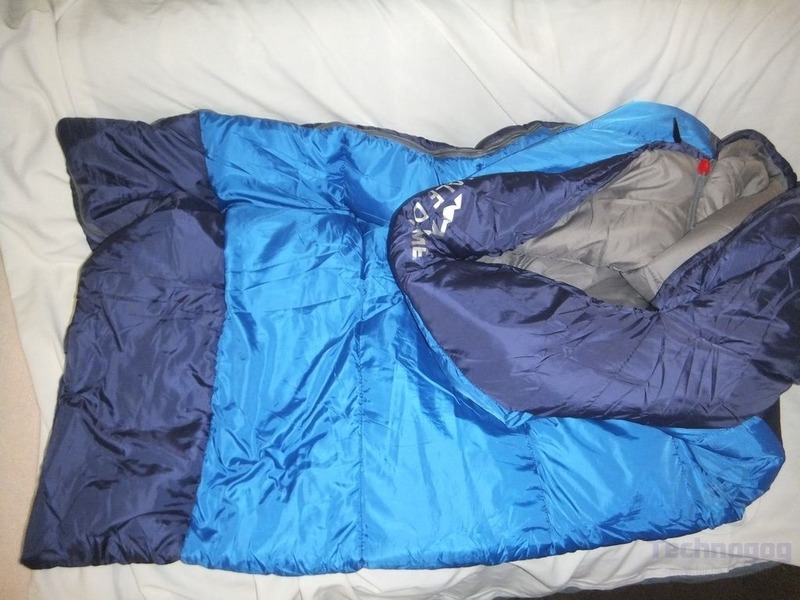 Climate is not a problem either; our sleeping bag for women and men is waterproof and great for 3 seasons (spring, summer, and autumn). 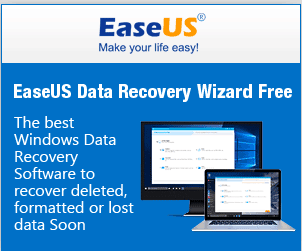 Every kind of weather will be no problem for you. 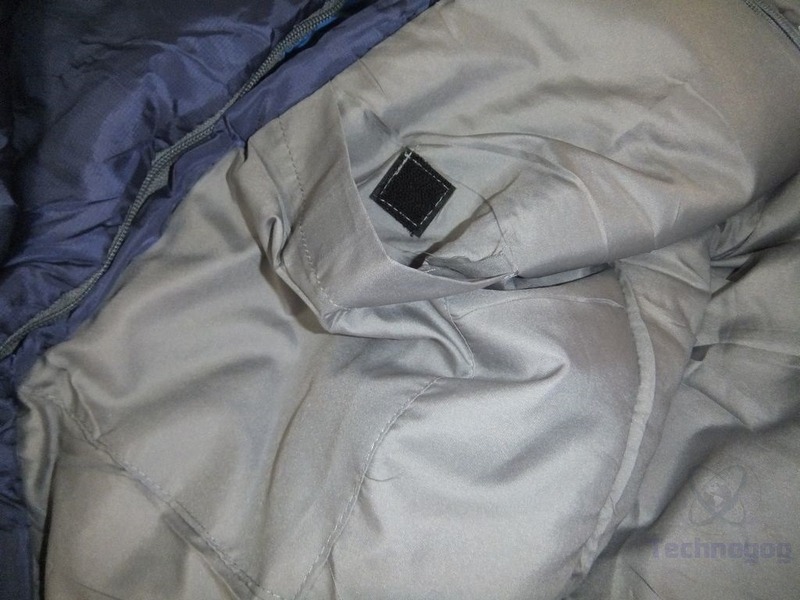 The high quality of insulation, material, cloth, and lining ensure a long service life. 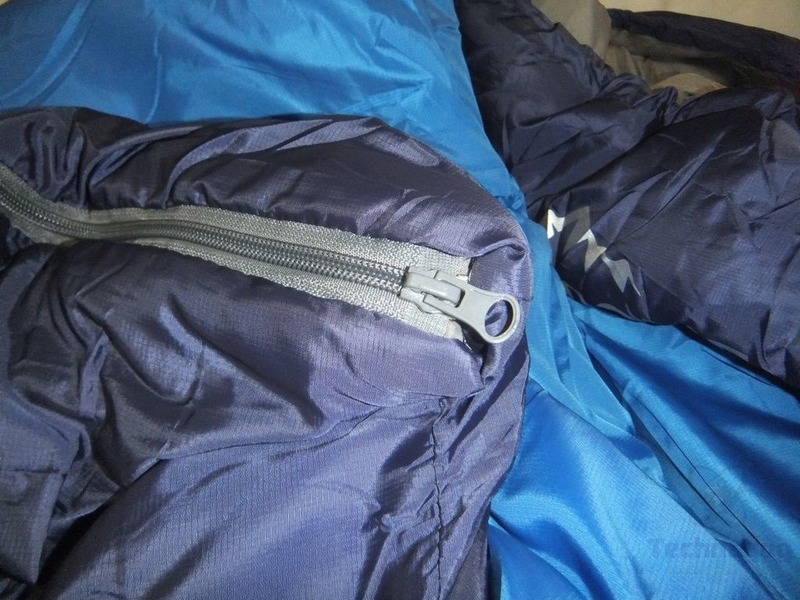 Our compact sleeping bag is ultralight, easy to use, and fitting for all kinds of travel. One of the main details is the compression bag, which reduces the volume so that our sleeping bag becomes space-saving. The Half Dome sleeping bag ships in just a plastic bag which is fine. 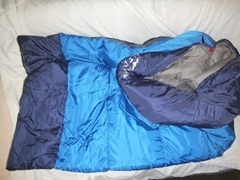 The sleeping bag is small when it arrives, it’s inside of a compression bag with straps on the sides and a drawstring at the top to keep in closed. The bag seems durable and sturdy, it’s made of nylon and it works well at compressing the bag small enough to make it very portable. 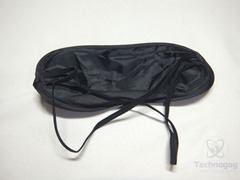 I found a little surprise inside with the bag, it’s a sleeping mask. 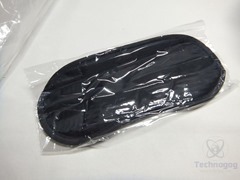 The mask is what it is with elastic straps and the mask itself is slightly padded and more than thick enough to keep the light out. 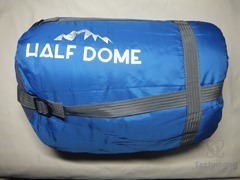 The Half Dome sleeping bag is big enough for me at 87 inches long which is just over 7 feet and I’m only 6 feet tall. 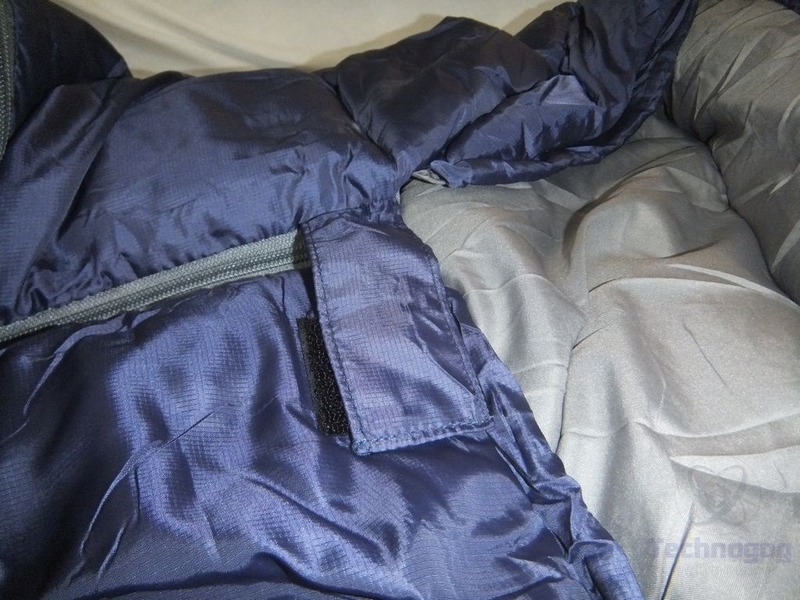 The bag is 31.5 inches wide which gives you ample room to move around in the bag and the bag is rectangular which is something I like better than tapered or mummy style. 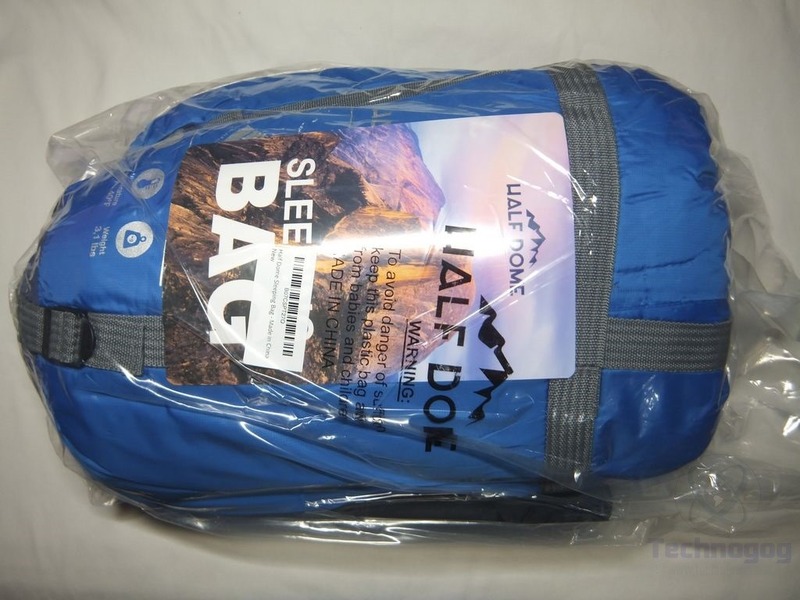 The bag is made of polyester on the outside and is supposedly waterproof with a polyester pongee lining and a ‘silk-like’ fiber filling for insulation. The bag is a three season bag, good for spring, summer and fall but not winter, it’s rated for down to about 35F in temperature. The bag is light blue and dark blue in coloring and it has a shiny look to it and it’s very soft. The bag has the Half Dome logo on the front and the top can be drawn closed with a string on the side to help keep the elements out. The main zipper is double sided, you can open from inside or out and it has a velcro tab across it to keep it closed and stop it from unzipping while you sleep. 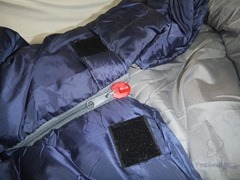 Inside of the bag is a small pocket with a velcro closure on it, it’s big enough for a phone for sure. 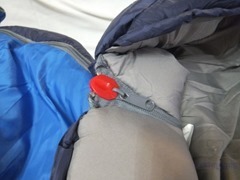 At the bottom of the bag you’ll find another zipper so you can unzip from the bottom if need be. 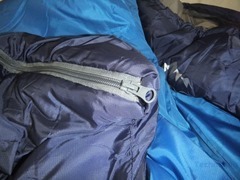 The bottom of the bag is solid dark blue in color. The bag does have padding or insulation in it but it’s thin really, I’m not sure I would want to use this bag on the bare ground even though you could as it is waterproof. 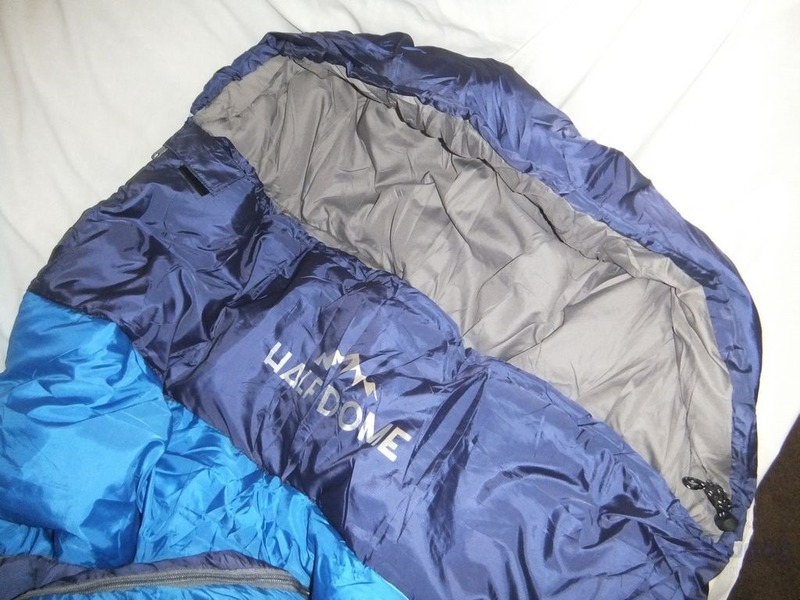 The Half Dome sleeping bag is a decent and inexpensive choice for camping, it seems well made, and it’s waterproof to keep you dry and warm. 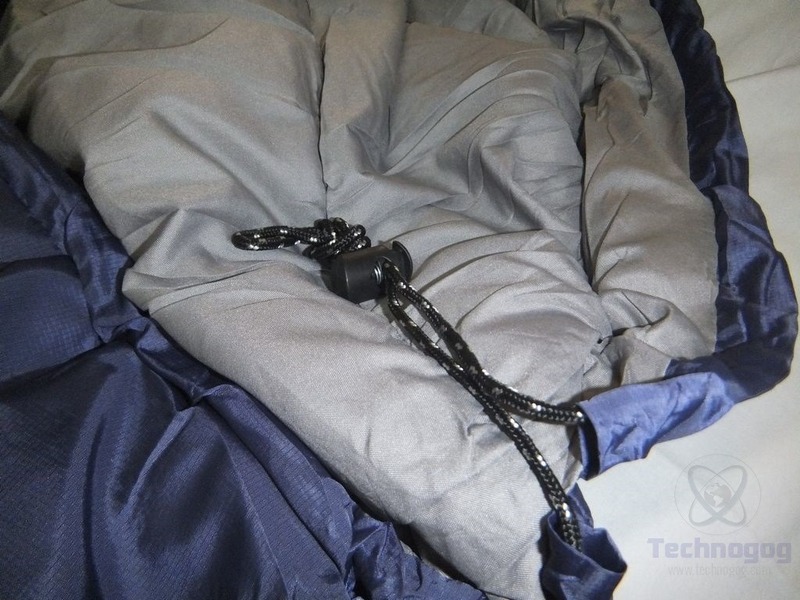 The bag is large enough for the majority of adults and it has more than enough room to be able to turn over if you need to. Inside of the bag is a small pocket for your phone or whatever and the bag has dual zippers to make getting in and out easy. 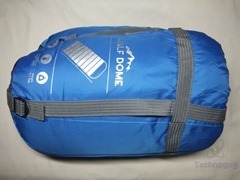 The bag is lightweight at only about 3 pounds and small when compressed to make it portable and easy to carry with you. All in all the bag is decent choice and it’s inexpensive.